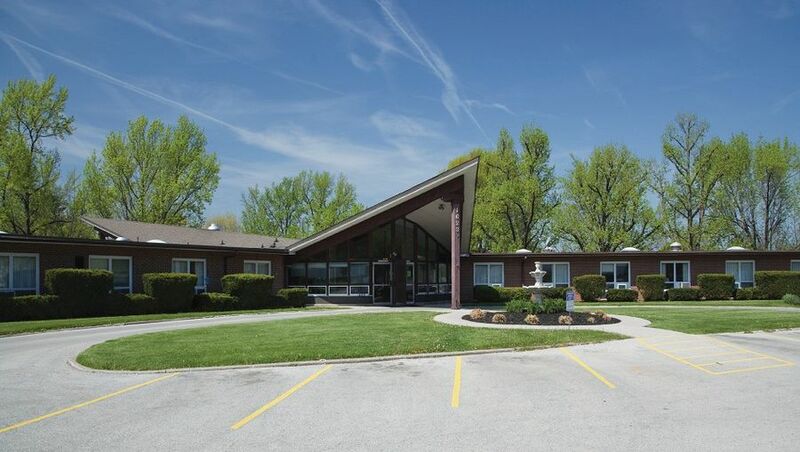 Located in an area of picturesque bluffs overlooking the Mississippi River near Pere Marquette State Park, Godfrey Healthcare & Rehabilitation Center is a modern skilled nursing and rehabilitation facility offering residents a wide range of services. The licensed nursing staff is on duty 24-hours a day and provides a high level of personal care. Physical and occupational therapy is conducted under closely supervised quality standards. 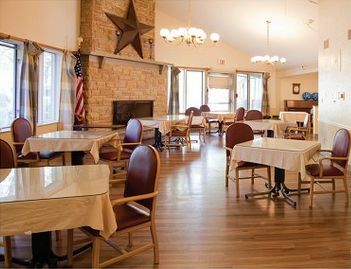 Godfrey offers spotless private and semi-private rooms and a comfortable, homelike setting for its outstanding dining and activity programs.